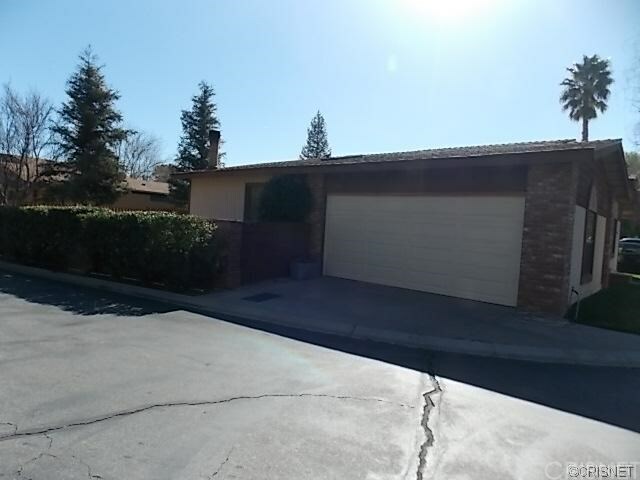 About This Property: Sold before the available for showings scheduled date of July 23rd! Multiple Offers Received! Charming one story home located in the Stonegate Community. 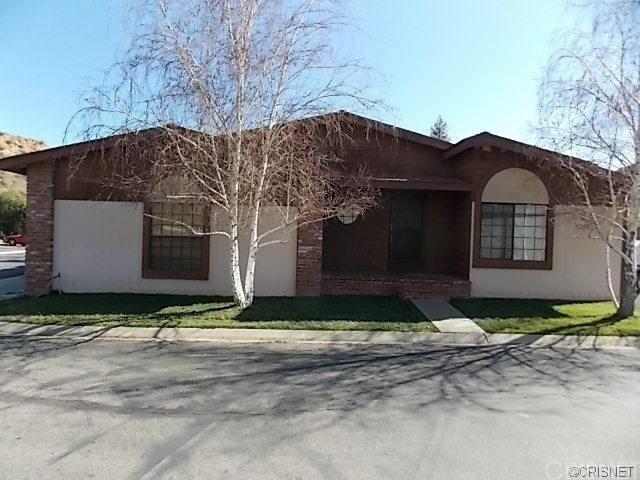 This corner lot home features brick accents, 1,420 square feet of living space, 2 bedrooms, 2 bathrooms, living room with a fireplace and an open kitchen. 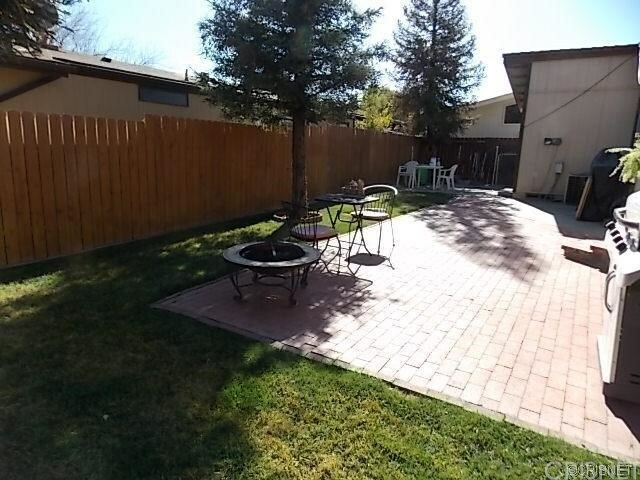 Rear yard has a brick patio with wood fencing and a nice grassy area. There is a monthly association which includes pool, clubhouse and children's play area. 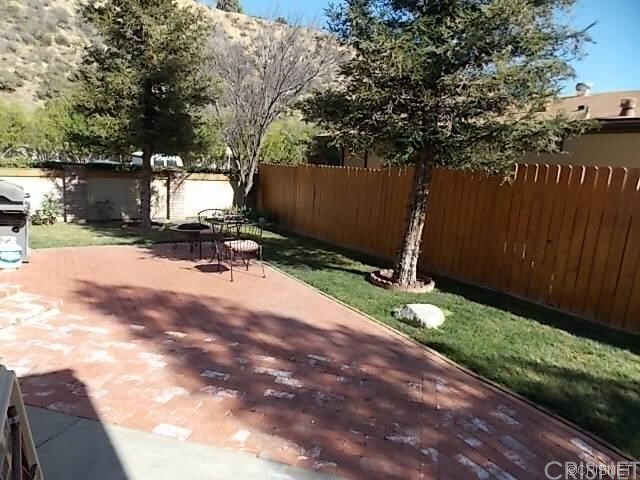 Close to schools, shopping, freeway and parks. Square Foot: Approximately 1420 sq. ft. Lot Size: Approximately 4389 sq. ft.